Where some only see a 0 and a 1, do you see a thousand possibilities? Perfect! At Zoi, our consulting and development combines a fun approach with lots of technological instinct and even more know-how. Does IT make your heart beat faster? Then Zoi is the right place for you. 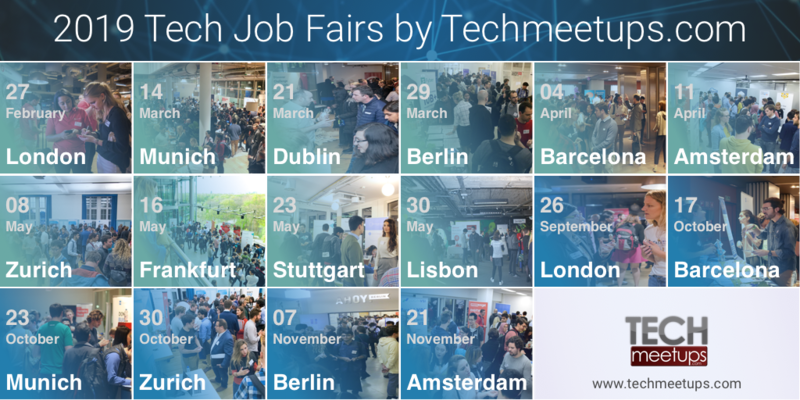 We are expanding our teams in Stuttgart, Berlin and Lisbon. We are looking for Software Engineers. Are you the one? You are completely familiar with the language syntax of the Web Services Description Language (WSDL) and the Swagger tool for interface descriptions. Einstein wasn’t the only one who knew that everything is relative. Do you want to get to know us and convince us of your abilities even if you don't meet all the requirements? Sure thing! We’re always interested in meeting people who share our passions. Zero One Infinity, Zoi for short, stands for the core of IT and describes both the drive and the mission of our work. At Zoi, there’s no such thing as standing still. We are working to find unique solutions in the infinite world of cloud computing – without compromise. We are self-determined and independent. As an international team, we offer our services to medium-sized and global customers. We find and implement agile and sophisticated code solutions by combining the best of enterprise IT and cloud computing. Zoi also stands for smart, experienced minds from the fields of information technology and business. And our team also includes professionals who have made lateral moves from mathematics, biology, and physics. Based in Stuttgart and Berlin we offer deep roots and a wealth of experience – even though our company was only founded recently. We know that we’re stronger together. And that every idea can be the start of something big. That’s why we actively foster flat hierarchies and build on the competence of each individual. We’re proud of the growth of our team and are open to every new encounter. Just as in our technological outlook, our internal focus is on people and their development. Which is why we’re always on the lookout for exciting people to enrich our team. If you like finding solutions by trial and error and are looking for the freedom to develop personally and professionally, then you’ll discover that working at Zoi can be more than just a job. Nothing ventured, nothing gained. That’s why 20 percent of your working time at Zoi is always freed up for creative technological and methodical experimentation. Working at your own pace, you’ll help shape the success of our company. This works best in interdisciplinary teams, in direct contact with our customers, with working hours that are truly flexible – and team events that go beyond the bowling alley. Job Types: Full-time. Job Tags: architecture, cloud, Databases, and software. Job expires in 55 days.